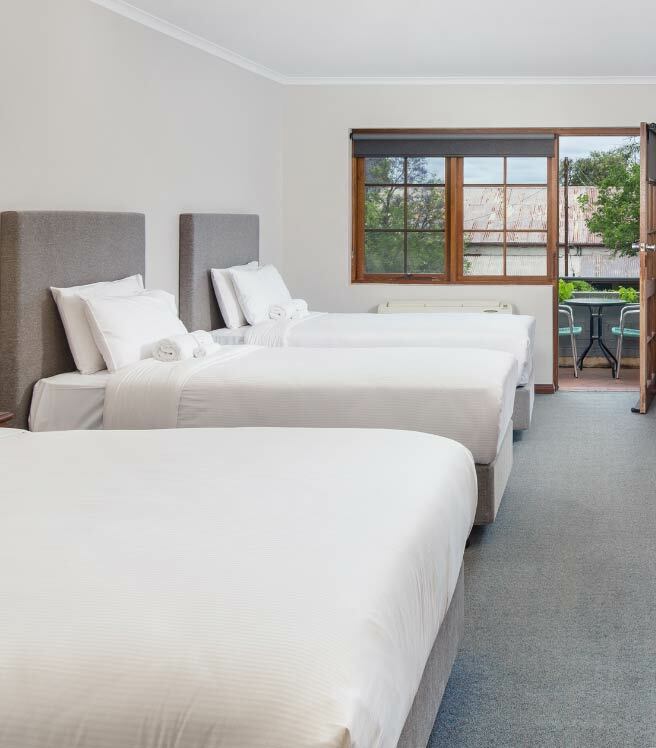 An elegant and charming 4-star hotel awaits you in the heart of North Adelaide. 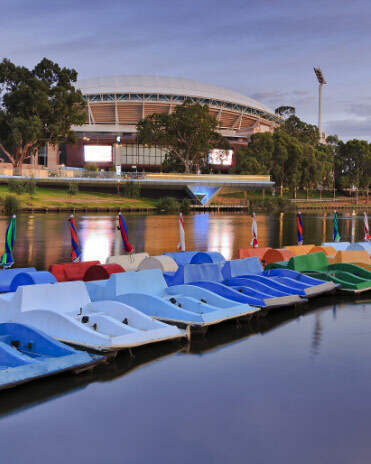 Located on bustling O’Connell Street in the premier dining, entertainment and shopping location of North Adelaide, the hotel is just a short walk to the Adelaide CBD and the world-renowned Adelaide Oval. 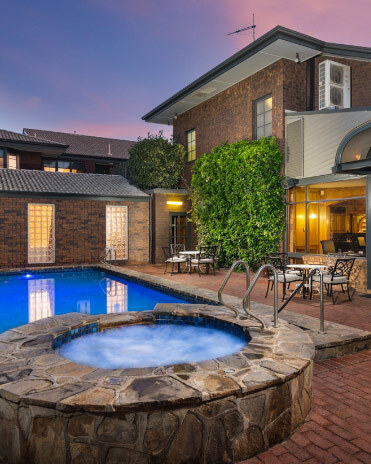 Adelaide Inn’s 64 elegant and well-appointed accommodation rooms and suites are complemented by elegant spaces including flexible meeting and function rooms, an outdoor pool and spa area, and the famous Fox Restaurant. In addition, on the hotel’s doorstep are fashion boutiques, restaurants, bars, pubs, a cinema, a fitness centre, golf course and jogging tracks. 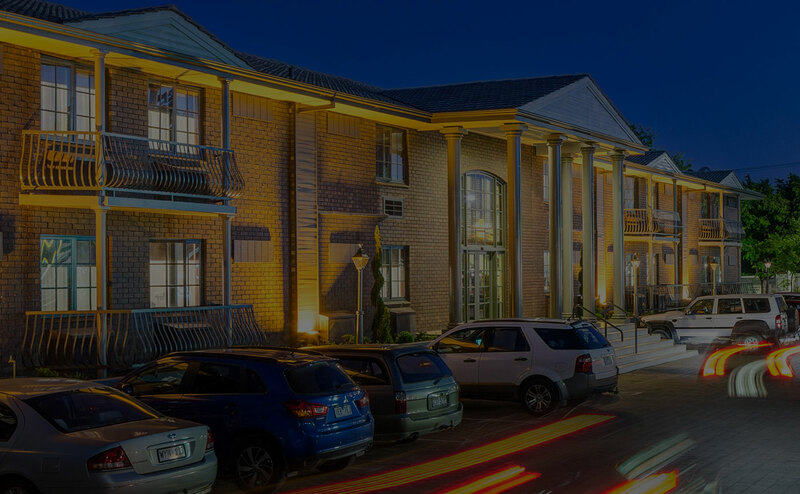 Welcome to what is surely North Adelaide’s leading hotel, the elegant and charming Adelaide Inn. 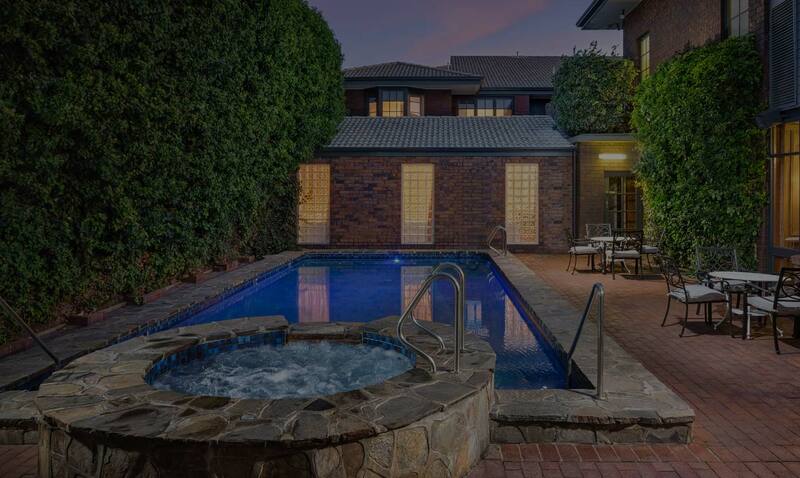 An elegant and charming 4-star hotel awaits you in the heart of North Adelaide. 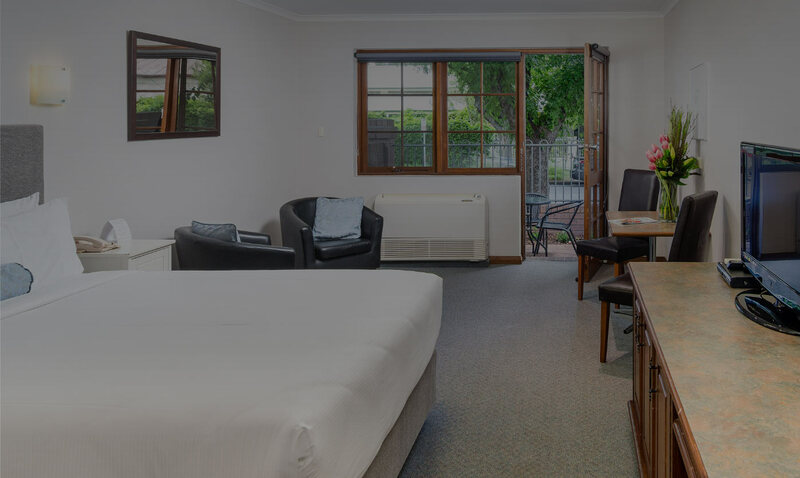 Located on bustling O’Connell Street in the premier dining, entertainment and shopping location of North Adelaide, the hotel is just a short walk to the Adelaide CBD and the acclaimed Adelaide Oval. Your ‘one stop shop’, providing all the facilities you will need. 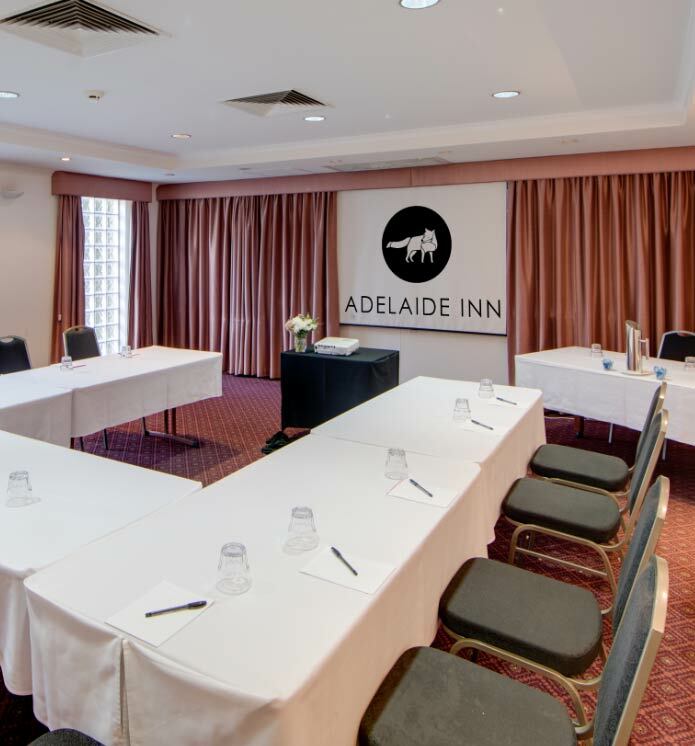 Whether it’s a business meeting, conference or a wedding, Adelaide Inn offers a choice of four versatile event spaces. Adelaide Inn will ensure your next breakfast meeting, seminar, cocktail party, trade display, wedding or special celebration is a success. The Fox Restaurant, located on the ground floor of the hotel, is an Adelaide institution. 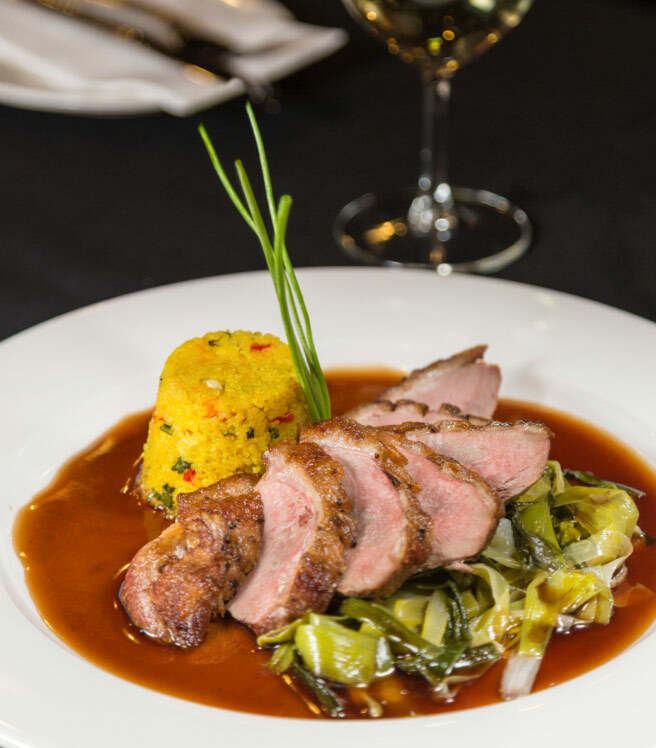 Famous for its warm and inviting atmosphere, and a menu to match, it is also available to book privately for your next event. With a cocktail bar and lounge, direct access to the outdoor pool area and seating for up to 100 guests, the Fox Restaurant is a unique and memorable choice. The Perfect North Adelaide Wedding Venue. 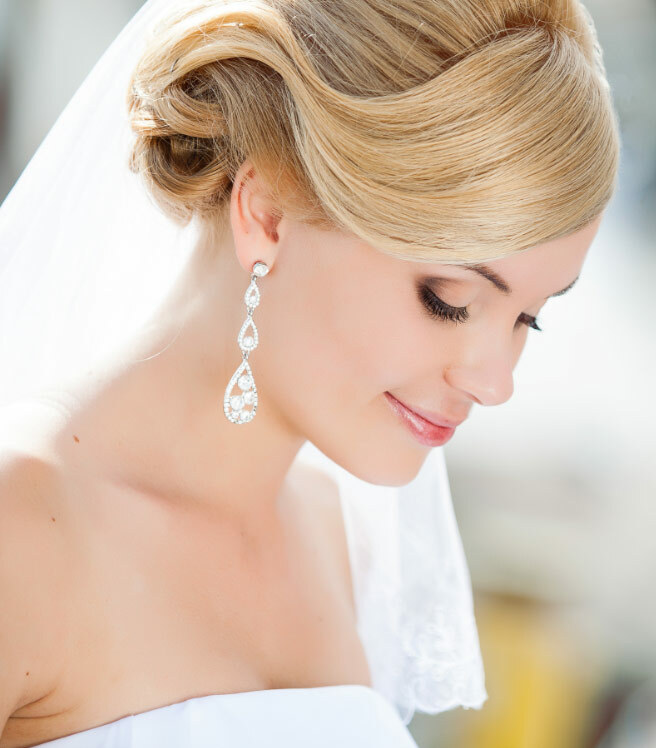 At the Adelaide Inn, our elegant wedding spaces feature high ceilings, tasteful accents and elegant decor, surrounding you and your guests with warmth and charm. 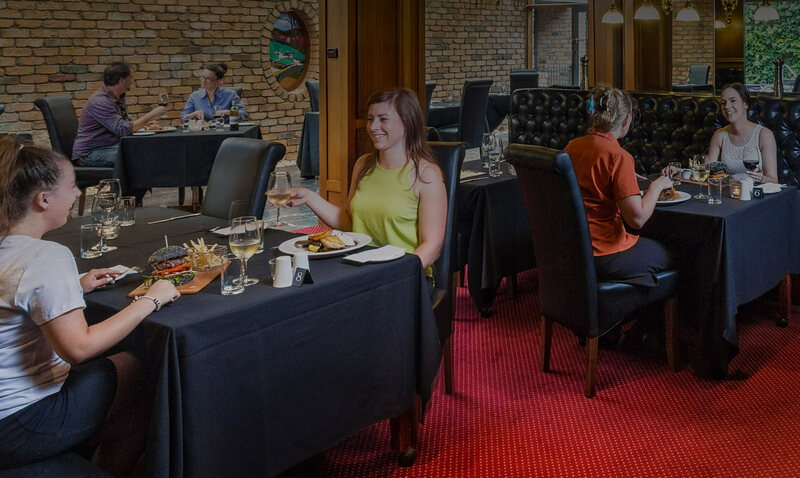 Our elegant spaces offer stylish dining or more informal venue options are complemented by warm attentive service.